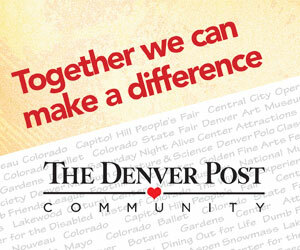 As a corporate sponsor of one of our Signature Events, your company will join The Denver Post Community Foundation in making a difference in our community. 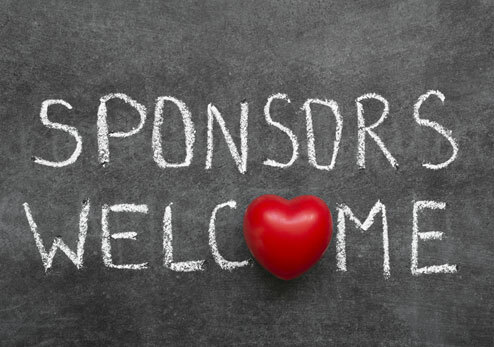 By partnering on one or more of our programs and events, your company will receive a number of high quality sponsor benefits including brand visibility, employee and client hospitality opportunities, and unique charitable positioning. 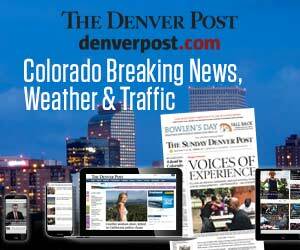 For more information, please contact Stacy Schafer at 303-954-2972. 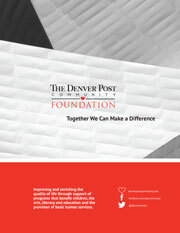 Thank you to the following partners for your support!